A recent report by the United Nations Conference on Trade and Development showed that Ghana has overtaken Nigeria as West Africaâ€™s largest recipient of FDI. 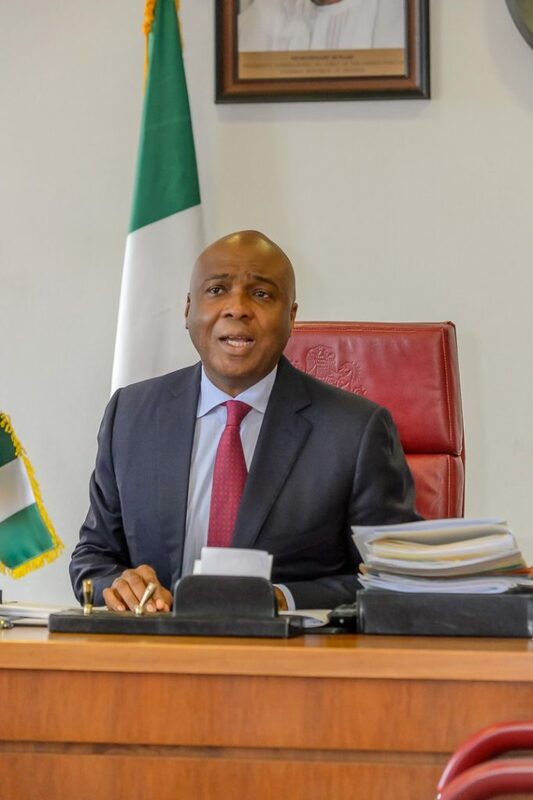 Saraki added, â€You know we have said many times that there is a government within the government. â€œIt is clear that the private sector doesnâ€™t have the confidence and that is why if you look at the level of direct investment in the country, you will see that it is low. But our own candidate would drive that.